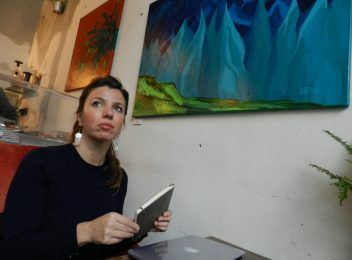 Curraj i Epërm, photo courtesy of Xheni Kertusha. Among several UNESCO World Heritage sites, famously crystalline beaches and the country’s northern Alps, there are countless other, lesser-known and equally beautiful destinations in Albania just waiting to be discovered. Among Albania’s many natural parks, Shebenik-Jablanica, located near the town of Librazhd, remains relatively unknown. The main reason behind this obscurity is that entrance to the park was strictly forbidden during the almost half-a-century-long Communist regime. Today, its 34,000 hectares are all covered by untouched and absolutely gorgeous forests, meadows and blooming flowers, making up more than 32% of the entire country’s flora. This park’s Rajca Forest is a UNESCO world Heritage Center. Fortunately, this beautiful place is finally open to all! Kallkan Mountain peak, 2,189 meters above the sea level. Photo by IntoAlbania. 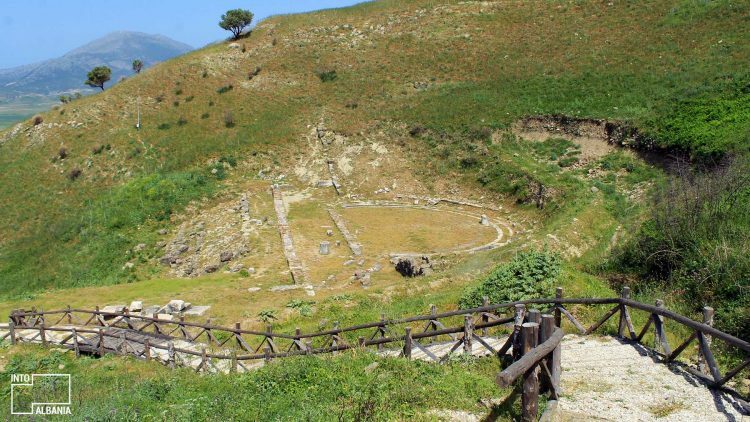 This massive park of ancient ruins is located only a few kilometers away from Saranda. 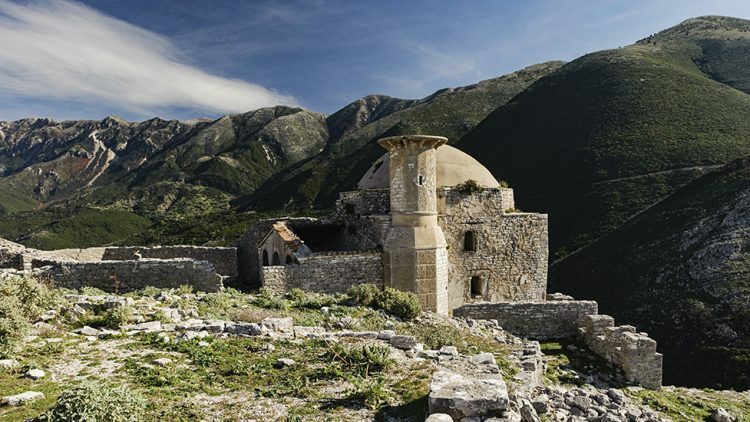 Like the nearby Butrint, this is a crucial stop for those passionate about tracing early Albanian civilizations. The ruins of the ancient city of Finiq date as far back as the 3rd century B.C. with a grand theatre, city walls, basilicas and a host of other excavated objects. For the map, click here. Finiq, Saranda, photo by IntoAlbania. If you find yourself near Shkodra, Koplik, located only an hour drive away from the city, is an absolute must! With its famous hospitality, some of the best wineries in the country and wonderful fresh farm foods, this place is bound to become extremely popular. What is especially great here is the view, as Koplik is entirely surrounded by Shkodra Lake, offering some pretty spectacular landscapes all around. 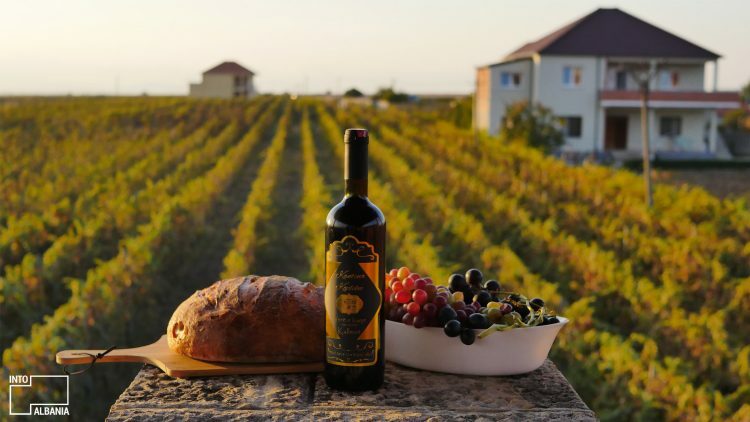 Kantina Kopliku (Kopliku Winery), photo by IntoAlbania. 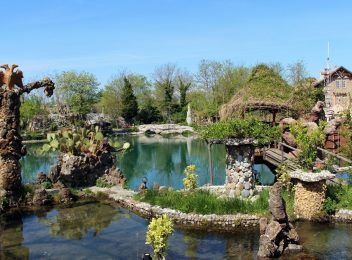 This intimate village is one of the most unique along the Southern Riviera. 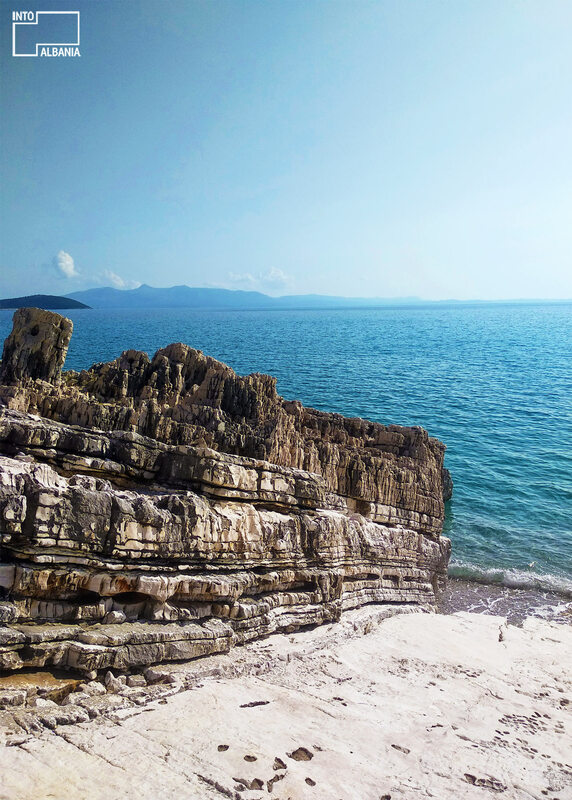 Unfortunately, its proximity to Borsh, Qeparo, and Saranda, makes visitors of the area often overlook it. However, its hospitality and serene atmosphere, along with the gorgeous beaches surrounding it, should ensure its place in everyone’s travel list this year. Lukova, photo courtesy by Amatea Gozhida. 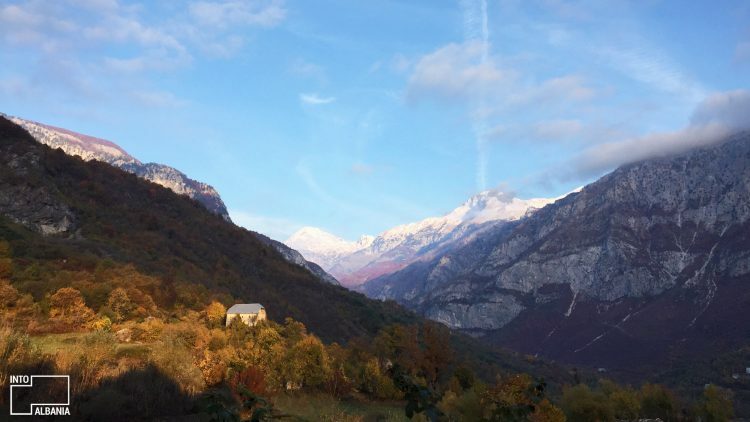 As the most visited mountainous villages, Theth and Valbona are the top contenders of northern Albania. However, not far from them, surrounded by the same untouched landscape and fresh air, sits Curraj i Epërm, yet another majestic beauty of the north. Many visitors compare it to the Theth and Valbona of many years ago so now is the right time to experience it! Upper Curraj (Curraj i Epërm), photo by Xheni Kertusha. 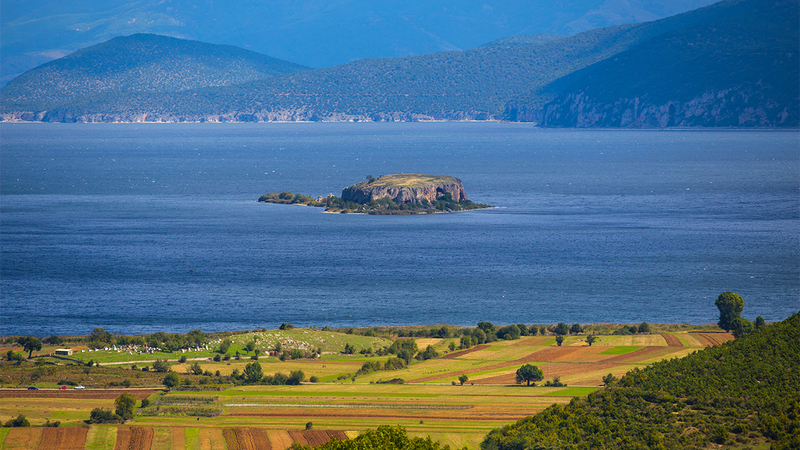 Another lesser known gem of the Albanian outdoors is Maligrad Island in the Greater Prespa region (Prespa e Madhe). The island is situated in the middle of the lake, commanding attention due to its noticeable limestone cliffs. From a distance, it truly resembles a small town floating on water. A nice surprise awaits you in Maligrad: St. Mary’s Church, erected in 1369 inside a cave that was once considered a holy place. Photo source: wikimedia.org, Fation Plaku. Atop one of hills of the southern village of Borsh, at 500 meters above sea level, sits the Borsh Castle, dating back to the 4th century, B.C. The castle has been reconstructed several times throughout the ages and, during Ali Pasha Tepelena’s time, a mosque was added. With its visible historical traces and panoramas of the Ionian, Borsh Castle one of your stops along the Riviera this coming summer. Borsh Castle, photo source: webplus.al. The city of Gjirokastra is so rich in tradition and history, with amazing outdoor sites like Antigonea and Viroi Lake, that Hadrionopolis seems to take a backseat to the many other attractions. This valuable archaeological remnant of the Roman period is located only a few kilometers from the center of Gjirokastra. Yet, because of poor marketing, only a small number of tourists stop here. 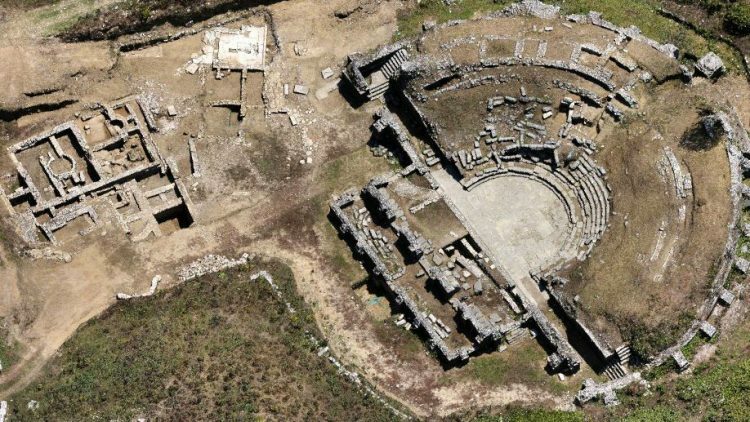 The Hadrianopolis theater was constructed in the 2nd century A.D. per request of Emperor Hadrian, who wanted to establish the foundations of an ancient city after the burning and destruction of Antigonea. When you visit Gjirokastra, don’t forget to stop near Sofratika Village where the theater is located. For the map, click here. Narrow paths of cobblestone, houses made of stone and a peaceful landscape. 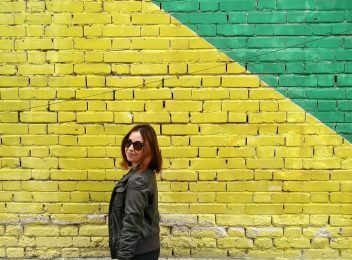 Though it has not enjoyed the fame it deserves, Rehova seems to have it all for a great weekend getaway! 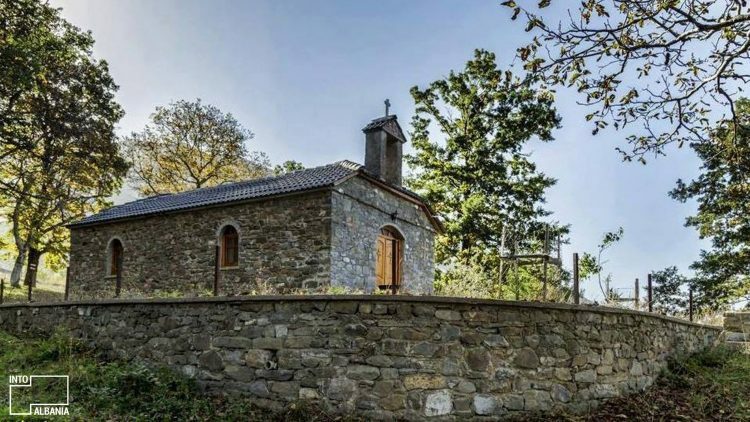 The beautiful village, located at the foot of Gramoz Mountain, boasts a total of 23 churches. In addition to its nature, tranquility and charming houses, you will fall in love with its traditional dishes like the leek-and-cheese pie or pispili (corn bread with spinach) which, along with the locals’ hospitality, will make this experience unforgettable. Inside this cave, you will find a truly unique beach! 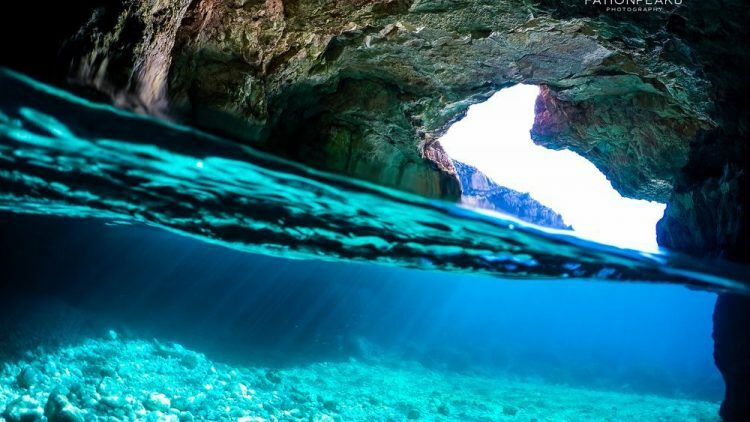 Imagine, in a hot summer day, the sudden entrance into this beautiful cave where you can swim to your heart’s content in crystal clear waters, detached from the world and the harmful rays of the sun. Take a look at this video. It will leave you speechless! Photo source: Fation Plaku, yourshot.nationalgeographic.com.